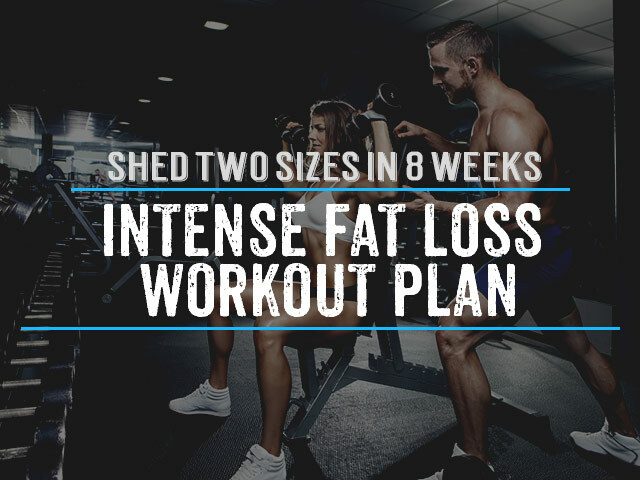 In my previous article on New Years Resolutions to Weight Loss I talked about building a successful long-term motivation plan, your top weight loss and training questions as well as what to look out for in the gym that you pick to train at. These are the foundation to helping you make sure your new years resolutions actually stick this year, but now we’re going to get a little deeper and talk about your workout routine, nutrition plan and essential workout supplements you may want to consider to achieve maximum results. 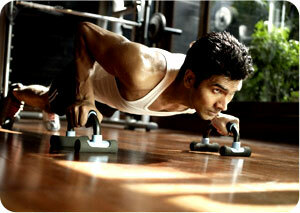 You ready to pick a killer workout routine? It doesn’t matter whether you are a beginner or a total gym junkie with years of experience the new year is a great time to add some variation into your workout routine. Let’s keep your motivation high and get you to pick a celebrity workout that you think will really get you really excited in to challenge yourself with. 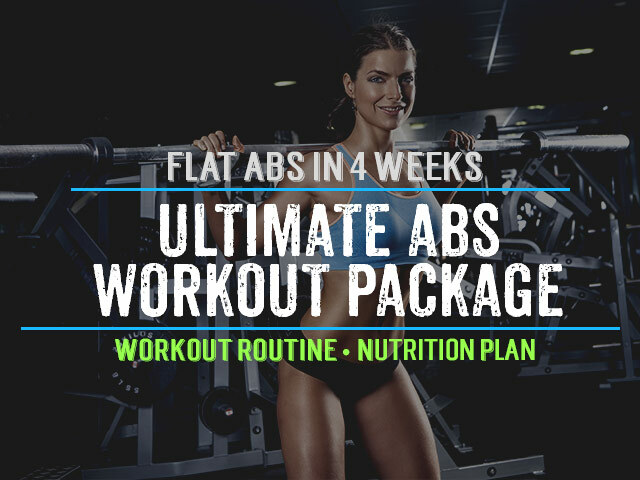 If you want to add variation into any of these workout routines then try heading over to the workouts and training section of the site to get hundreds of other exercise plans which also target abs, chest, thighs, arms, and even intensive cardio ideas for you to follow. One tip for you especially if any of these workouts seems far too advanced for you. Don’t stress out about, do as much of these workouts as you can in your first week, and just gradually build up. Just make sure to challenge yourself continually and never give up! Your will power is one of the most important parts to your success and if you picture these celebrities in your head you will reconfigure your thought processing to achieve the ultimate body you’ve always wanted. I’m going to make it as easy as possible for you and break this down into steps. First Step – clean out your kitchen. Go through your cupboards and throw out anything that has primary ingredients of sugar, enriched flour, high fructose corn syrup, coconut or hydrogenated oil, and anything else that seems to have very nutritional content (hint: most food items that can last a year without going bad!). Third Step – prepare a plan for a week of healthy meals and snacks. Aim for 3-5 meals plus 2-3 snacks each day. 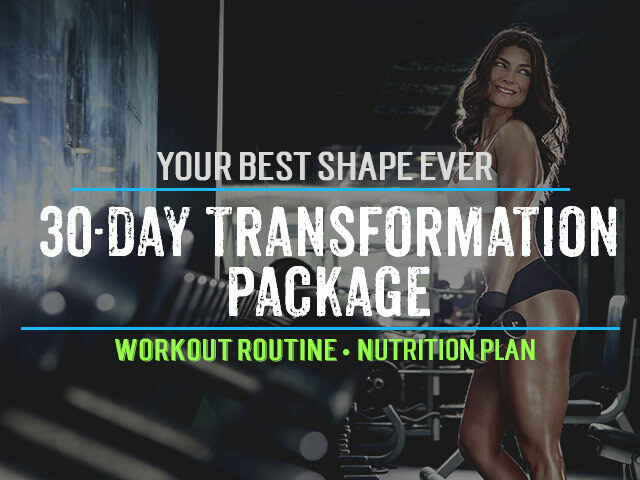 If you want more guidance try this Diet Meal Plan which I use as a foundation for myself and all my clients. If you haven’t gone through the steps above, what are you waiting for? Do it now, don’t put it off any longer. Have any questions or feedback about your New Years Workout Routine & Nutrition Plan? Please leave me a comment below..